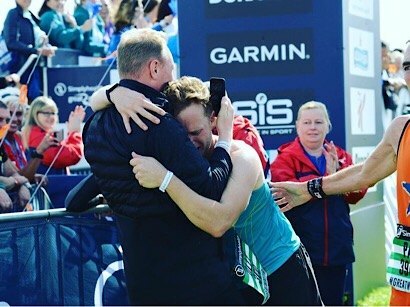 The Great North Run 2018: Get Inspired! Half a marathon but double the fun, this year’s 2018 Great North Run attracted over 50,000 runners to the start line in Newcastle. With famous faces, world record breaking runners and more fancy dress than a Lady GaGa concert, this year’s Great North Run was an unmissable event from start to finish. 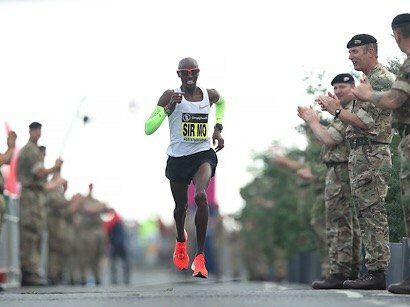 Powering through to a record-breaking fifth victory, Sir Mo Farah won the elite men’s race in 59 minutes and 26 seconds. Sporting Nike’s Pegasus trainers, Farah was determined to beat all the competition with an impressive time and stamina across all 13 miles. In the women’s race it was Kenya’s Vivian Cheruiyot that took home the prize with a time of 1 hour and 7 minutes. 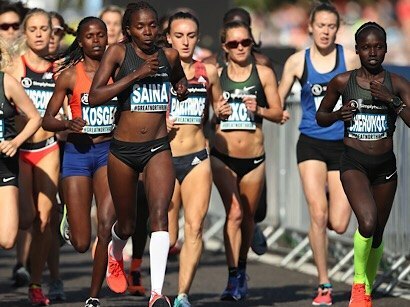 Her second win in three years, Cheruiyot was closely followed by Brigid Kosgei just 9 seconds behind. Alongside Mo there were many famous faces to look out for, all racing to raise money for charity and run their best time. 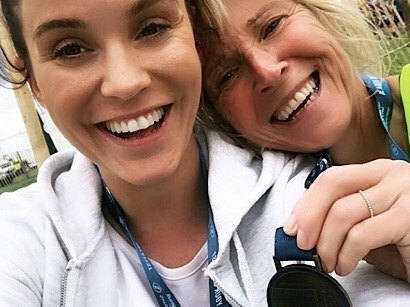 With Olly Murs inspired by last year’s race coverage, he decided to sign up for the event with his sister. Other famous faces included the North East’s very own Vicky Pattison, Hermano brand creator Pete Wicks, Jessica Eddie Olympic silver medal-winning rower and even Hugh Fearnley-Whittingstall! 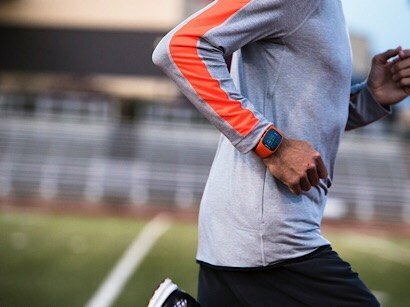 Prepping For Your First Half Marathon? All the gear, the right idea! 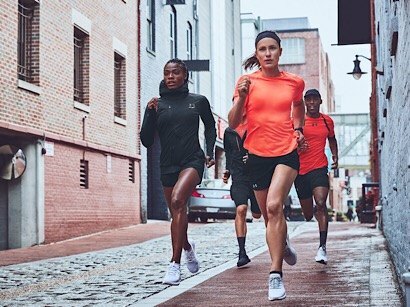 With all the essentials including performance footwear, sweat-wicking apparel and tracking equipment, your race can go from snail’s pace to an all-out chase in no time. Choose carefully when deciding on which running sneaks are gonna help you cross that finish line. 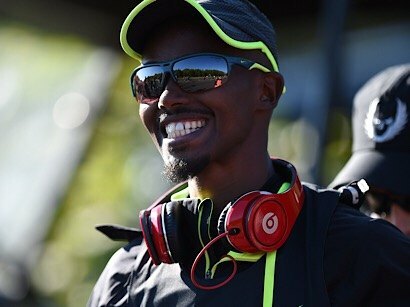 Especially during races like the Great North Run, headphones can sometimes have you missing out on the crowds cheering and the whole days atmosphere. Obvs, if you need a little S Club to help motivate then we are all for that but sometimes listening to the crowd (your fans) cheering you on is all you need. Half marathons ain’t about the sprint finish, the quickest times or the fastest legs, these races are simply about crossing that finish line. 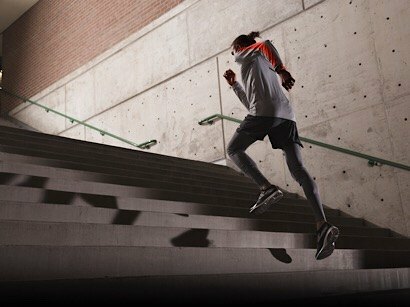 From the first step to the last, your half marathon is gonna be pushing your body to the limit. During your training make sure you work on that stamina and the Beyoncé bod will follow! With a whole host of celebrities to look out for, a Red Arrows Fly Over and an unmissable atmosphere, will we see you at the 2019 Great North Run?